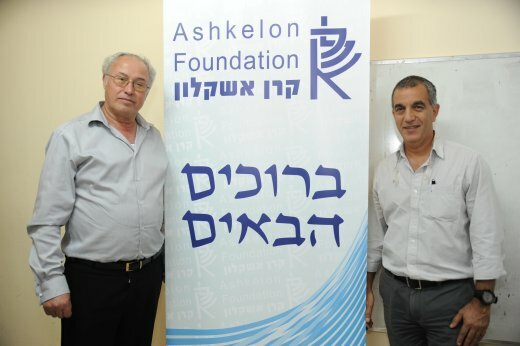 The Ashkelon Foundation Operates a variety of programs, including computerizing the school system, promulgating higher education and educational enrichment programs, establishing Jewish Learning Centers for the arts and sciences, and developing projects in the fields of medicine and preventive medicine, dental clinics, and cultural, musical and theatrical enterprises. The Lay-Leadership of the Foundation compromises of public figures, and the Fund functions totally independently according to a list of priorities which are spelled out in the Foundation's by-laws. The Foundation works together with governmental and the the Ashkelon Municipality and coordinates activities with them to maximize utilization of funds. The Ashkelon Foundation maintains extensive ties with Diaspora Jewry, especially with British Jewry and the Joint Distribution Committee, and receives support and funding from the Jewish Agency. 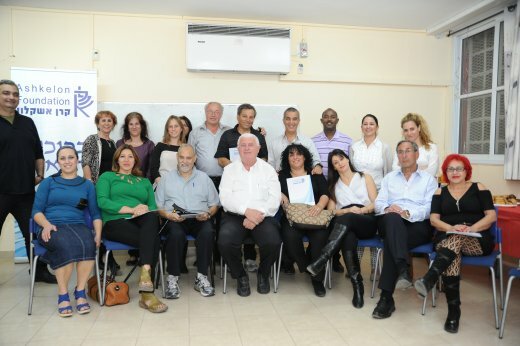 Please click to read the overview of projects the Ashkelon Foundation supports. Please feel free to contact us on any matter, we are here to assist the community and connect people through project implementation. We always welcome volunteers - please let us know what kind of field interests you and/or let us know in general details and we will be glad to set up volunteer work in the Ashkelon community.